What happens at the Patent Office after filing a patent application? 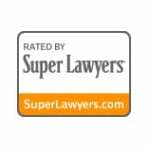 You are here: Home / Patent process / What is the Patent Office procedure after filing a patent application? Once a patent application is filed, you can expect to wait. The Patent Office procedure or examination typically takes about fourteen (14) months or more to examine your patent application on the merits. If the patent application is filed as a provisional patent application, your provisional patent application is not never examined. It is also abandoned after 12 months by operation of law. You must file a subsequent non-provisional patent application within twelve (12) months claiming priority to the provisional patent application to place your patent application in queue for examination. Upon filing the non provisional patent application, the Patent Office reviews your patent application to ensure that basic components of the patent application are in place before it is assigned over to an examiner. For example, the Patent Office may review compliance of the drawings, execution of formal documents, etc. Also, during this time, any patent assignments should be recorded with the Patent Office. An information disclosure statement which discloses prior art (i.e., existing technology) is reported to the Patent Office to assist them in determining patentability of your invention. 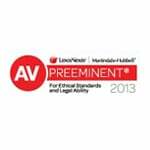 Patent applications are examined on a first come, first served basis. When your patent application is up for review, the Examiner will conduct an independent prior art search and render an official action that indicates whether your invention is allowed or rejected. If rejected, the Examiner will provide an analysis why the specific prior art references disclose your claimed invention. Most patent applications are initially rejected by the Patent Office so don’t be discouraged. A response should be submitted in response to the initial Office Action providing arguments and/or claim amendments stressing differences between the prior art raised by the Examiner and your claimed invention. In certain instances, based on the relevance of the prior art and the analysis provided by the Examiner, it may be prudent to incur an additional expense of conducting a telephonic interview with the Examiner to clarify the invention, its benefits and differences from the prior art. If the Examiner allows the patent application to go to issuance, then you will have to pay an issue fee. At the 3 1/2 year, 7 1/2 year and 11 1/2 year mark after issuance, you will have to pay progressively higher maintenance fees. If the Examiner maintains the rejection, then you will have two options – an appeal or continue presenting arguments before the same Examiner. Once again, the decision may be based on the relevance of any new prior art references cited by the Examiner and the quality of the analysis presented in the second Office Action. Most second Office Actions are final. Thus, we do not have a right to continue to present arguments before the Examiner to convince the Examiner to allow the patent application. To do so, a Request for Continued Examination is filed along with additional arguments and any claim amendments. If you choose to file an appeal, then you can expect to wait for the Board of Patent Appeals and Inteferences to render a decision on your case. 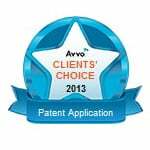 The above steps outlines the patent process that most patent application go through. It is not exhaustive and there are many twists and turns. 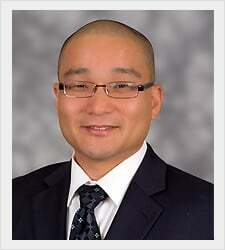 I invite you to contact me with your patent questions at (949) 433-0900 or [email protected]. Please feel free to forward this article to your friends. 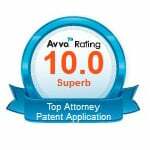 As an Orange County Patent Attorney, I serve Orange County, Irvine, Los Angeles, San Diego and surrounding cities. 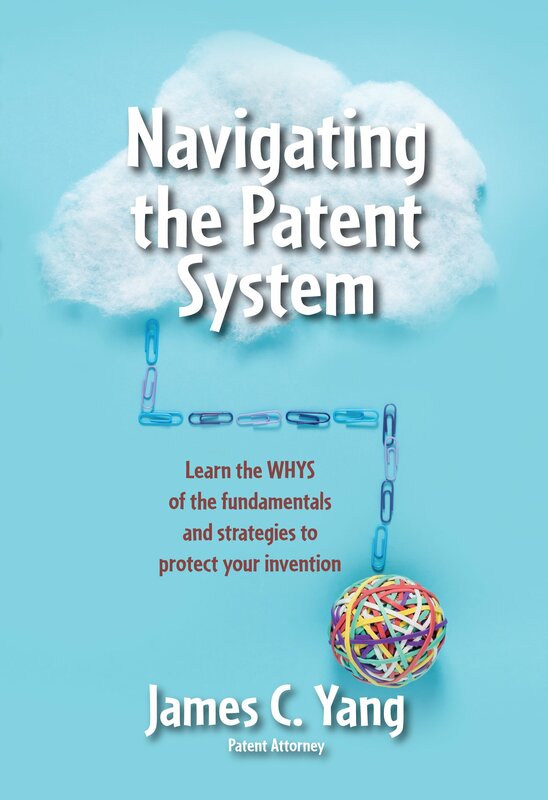 How to successfully navigate the patent process from invention to patent granted? 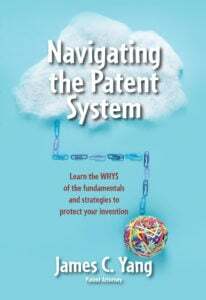 Who can provide assistance with the patent process?